Universal Music Group has expanded in Africa, with the launch of a new strategic division within French-speaking Africa markets with a focus on discovering and supporting local music talent. The team will be led by experienced music industry executive, artist manager and live promoter, Moussa Soumbounou (pictured), who has been appointed as MD, Western Africa effective immediately. 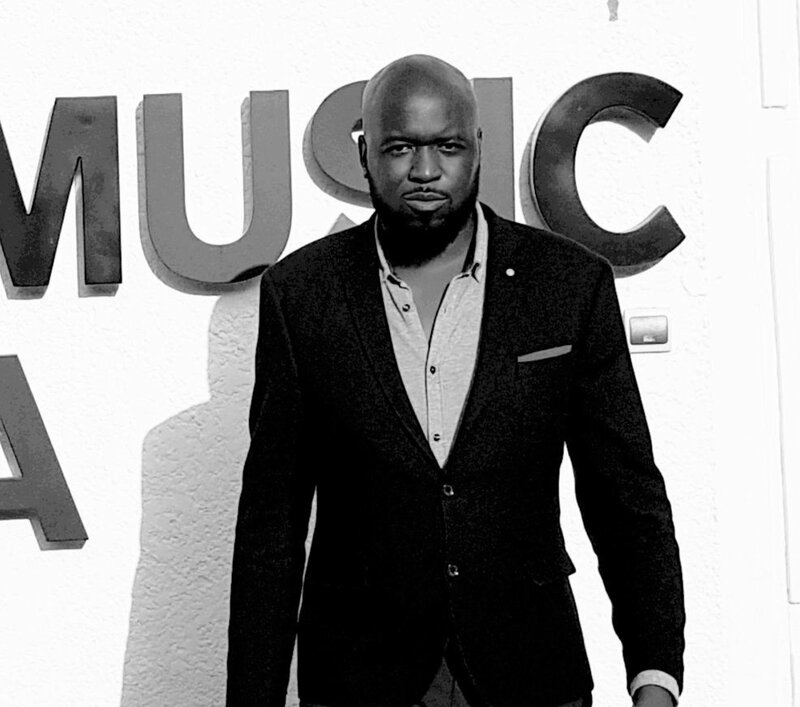 Moussa Soumbounou will report to Olivier Nusse, CEO, Universal Music France and operate from a new Universal Music Africa (UMA) office in Abidjan (Côte d’Ivoire) and covering Benin, Burkina Faso, Burundi, Cabo Verde, Cameroon, Central African Republic, Chad, Comoros, Congo (Brazzaville), Congo (Kinshasa), Côte d’Ivoire, Djibouti, Equatorial Guinea, Gabon, Guinea, Guinea-Bissau, Madagascar, Mali, Niger, Sao Tome and Principe, Senegal, Seychelles and Togo. Recent artist signings to the label include Kiff No Beat and DJ Arafat from Ivory Coast, Toofan from Togo and Locko and Tenor from Cameroon. Within French-speaking Africa, the new Universal Music team have also been active within the live sector over the past few months, organizing a Pan-African tour for French urban legend Niska, and French tours for African artists including Tenor. Universal Music Group is working closely in partnership with parent company Vivendi, and several of its divisions including CanalOlympia, Vivendi Village, Canal+ and Havas to support and develop the live music industry ecosystem throughout the continent.